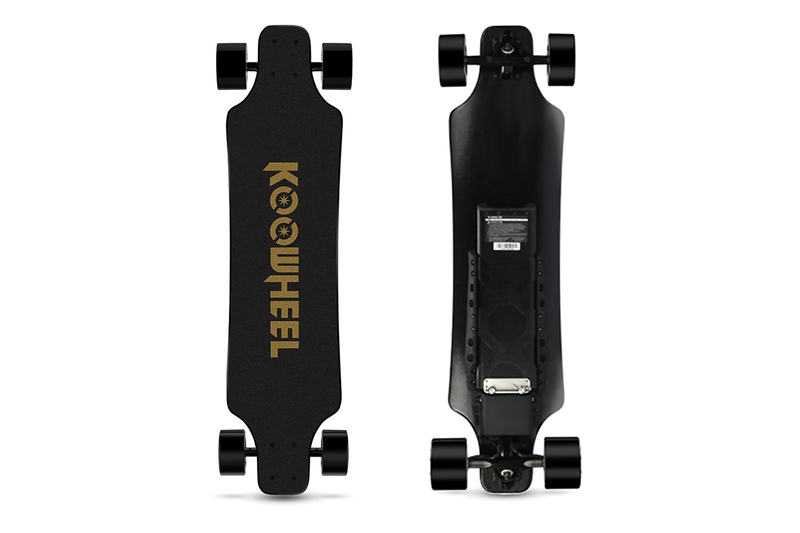 The KooWheel D3X 2nd Generation Electric Skateboard is bringing alternative commuting to a new level. This model delivers smoother acceleration and braking. With its upgraded remote, circuit board and wheels, it’s fast becoming the last-mile solution for the adventurous, tech-savvy commuter. 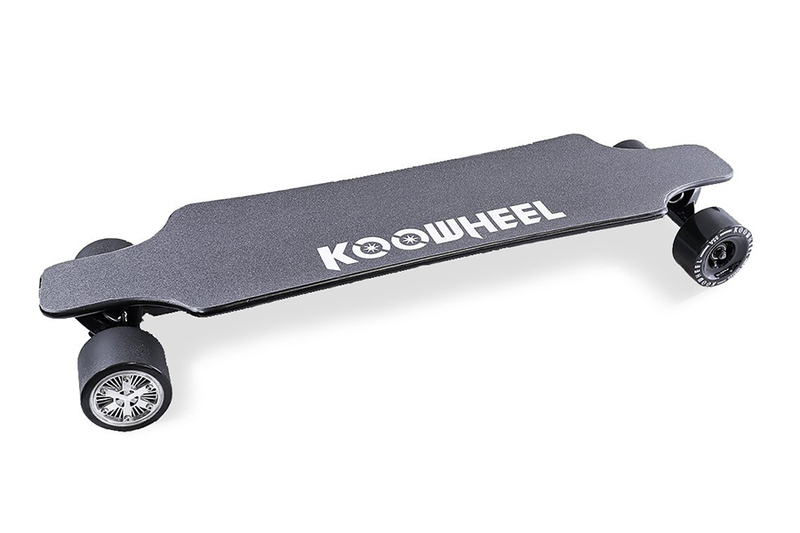 This model is powered by a dual 350W hub motor and a 5500mAH battery that allows you to unlock speeds of up to 24.8 mph. 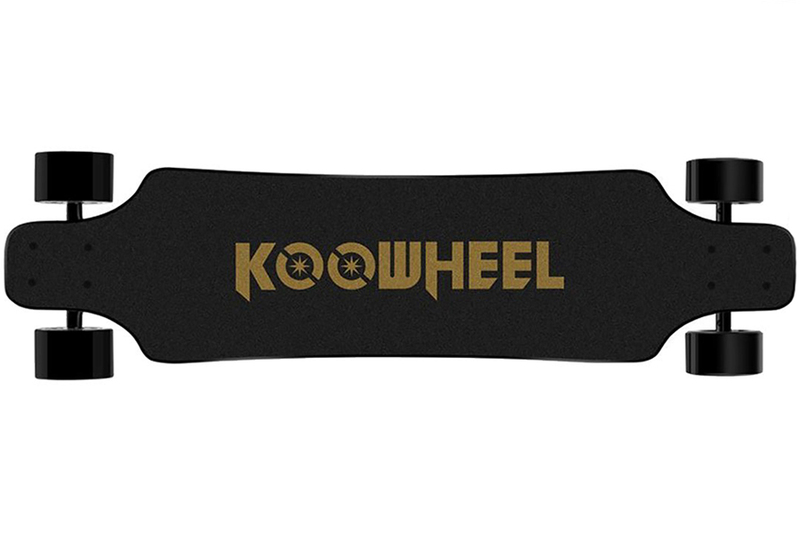 Its most notable feature is its Canadian maple wood deck with Swiss bearings that supports loads of up to 286 lbs. 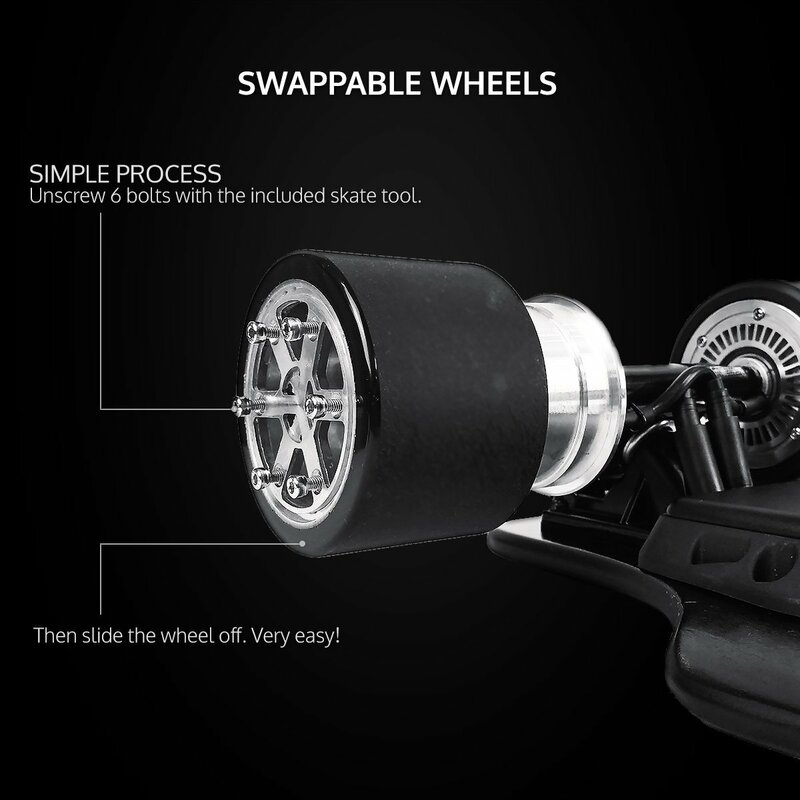 It comes with a skate tool and an extra set of wheels. It has a reverse mode and is quick to charge. Mileage on this model is 20 miles on single charge. Customers who have purchased this unit love its user-friendly features and cutting-edge design. 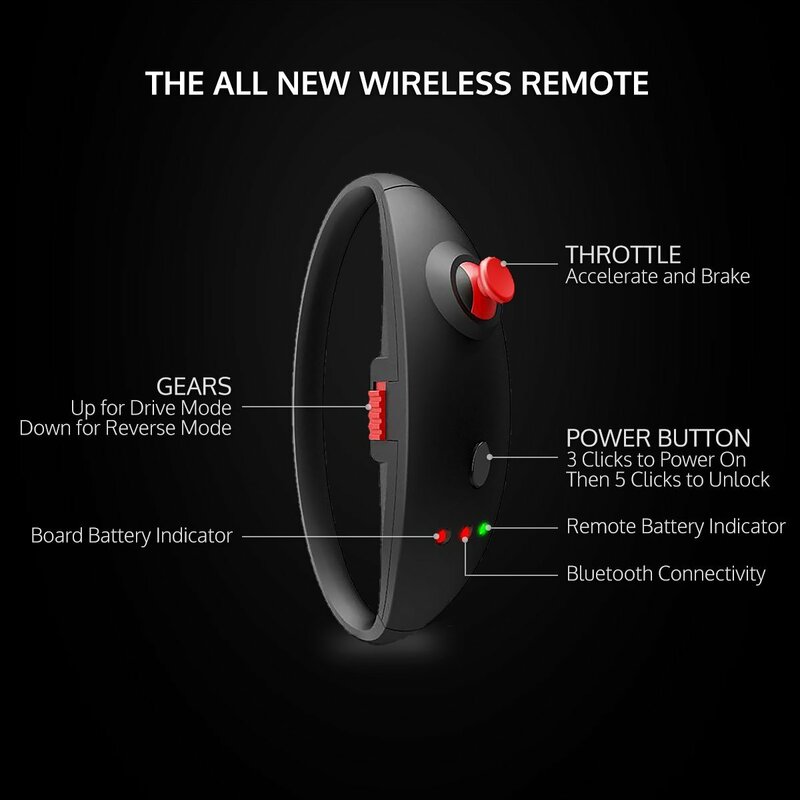 It comes with an upgraded, ergonomic remote control and is quick charging. 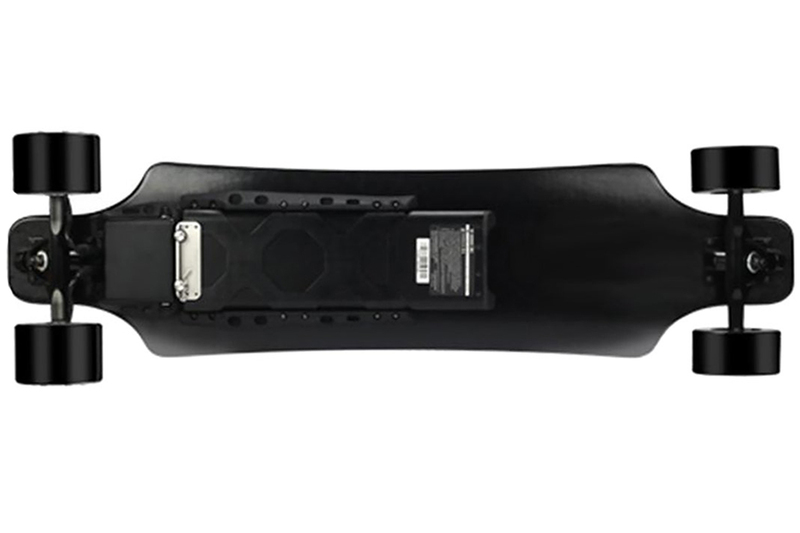 The 2nd Generation Electric Skateboard that brings alternative commuting to a new level. 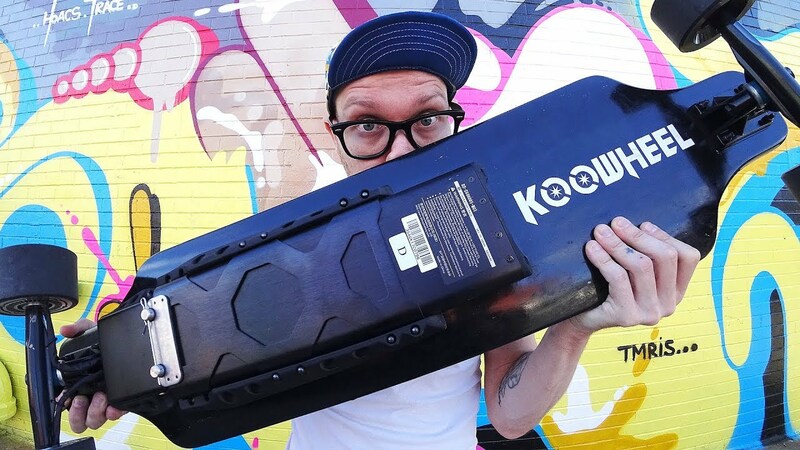 The KooWheel D3X 2nd Generation Electric Skateboard is a powerful, quick-charging skateboard with a cutting-edge design.